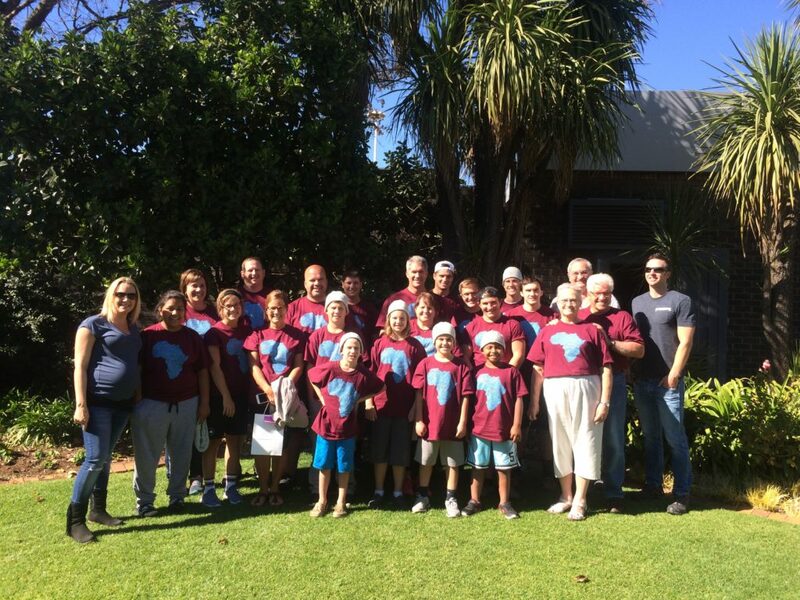 “I’ve lived in South Africa for over 30 years and have had the privilege of introducing numerous members of my family and friends from the USA to southern Africa over that time. However, in late 2014/early 2015, when one of my sisters and her husband began talking about bringing their whole family to SA, a visit of a scale I’ve not worked with before was in the making. There would be 22 of us traveling together. We started making some inquiries and we were soon referred to Sam and Brad of AFRICAN INSIDER. Sam and Brad spent considerable time finding out what type of trip we wanted and some of the places we definitely wanted to see, as well as suggesting places and things about which we had not heard. They also offered some travel advice as to how to make the most out of each stop we made. For example, they suggested that we stay at least 3 nights in any one place—it reduces travel and transfer time. To stay any less means you only have 1 full, uninterrupted day at any place. We spent significant time on skype or phone calls or communicating via e-mail to build the trip together. Detailed information about clothing, any needed vaccinations, travel insurance, etc. was supplied well in advance. The travel/itinerary booklet they produced for us—a copy for every family unit traveling in our group—was a work of art and an entirely useful and handy reference for all our transfers, activities, inclusions & exclusions, and the like. It was of such quality that I’ve kept mine as a magnificent souvenir of the trip. Our trip ran like clockwork. Every connection was spot on, the agents used by African Insider were on time, friendly, knowledgeable about the local situation, and bent over backwards to assist us in any way possible, even in making some last minute adjustments to the itinerary.